Thanks for the review, I'll probs give this one a pass. I prefer dry formula because it doesn't weigh down my lashes :) I prefer thicker lashes actually. It looks like I'm wearing eyeliner and LONG lashes just get annoying with my glasses! Ooh I have this mascara in waterproof but I haven't opened it yet (way too many other mascaras waiting to be used first :P) I'm glad that the brush isn't so big either, it would make it quite difficult to apply. I would prefer thicker lashes! My lashes are surprisingly quite long already, but they are thin and have absolutely no curl whatsoever :( Hopefully the formula dries out a little more over time, so it isn't as wet to use! 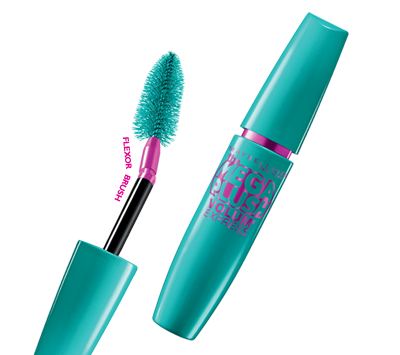 My fave mascara is also the falsies one by this brand! I don't worry about length as much so volume is def more important to me. If you don't mind super waterproof mascara, heroine make volume and curl is amaaaazing, though it's meant for volume, the length is for sure there too! I haven't tried this yet but I do have an unopened one floating around somewhere amongst my stash! 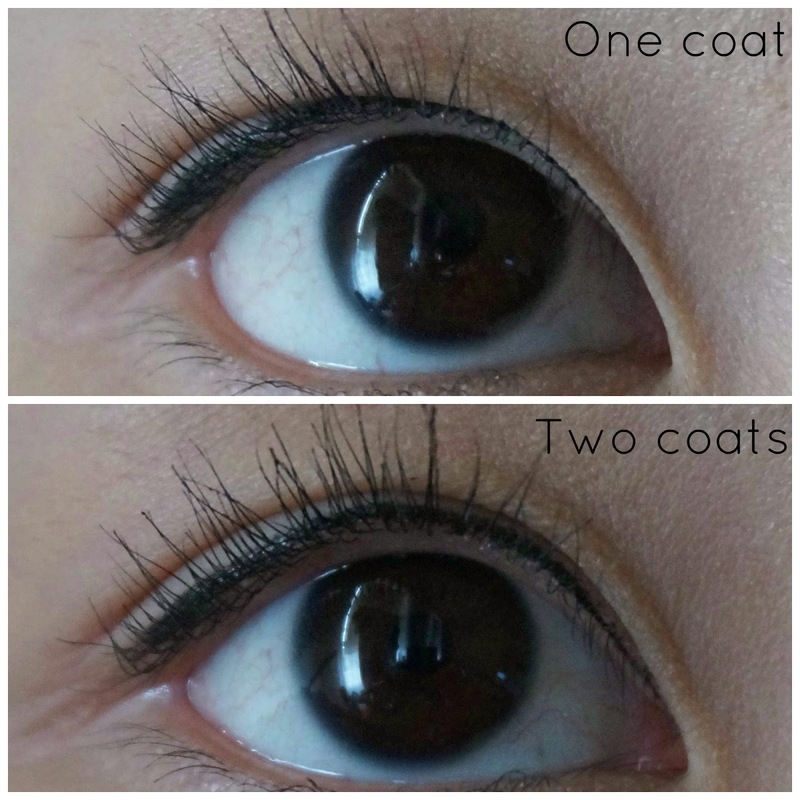 I should really try it, I like having volumised lashes as mine are already fairly long! But they do make your lashes look lovely!